Terrell Hogan is committed to prosecuting tobacco and cigarette lawsuits for Florida residents who have been misled and harmed by decades of deception and lies about the dangers of tobacco and cigarette smoking. 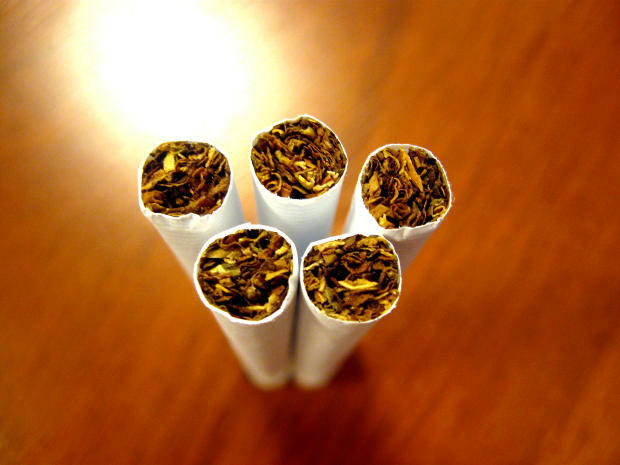 Holding The Tobacco Companies Accountable – Terrell Hogan attorneys are no strangers to litigation against the cigarette industry. In 1997, attorney Wayne Hogan was part of the legal team that successfully represented the State of Florida resulting in a $17 billion settlement that also forced the cigarette industry to remove all billboard advertising and retire “Joe Camel” and the “Marlboro Man” in the state. The settlement agreement not only helps the children of today, it will go on preventing addiction and disease for decades to come. It also led to the national tobacco settlement and set the stage for significant changes in Florida’s tobacco control laws.